RESIDENTIAL BUILDING LOT. CLEARED AND LEVEL WITH ROAD FRONTAGE. 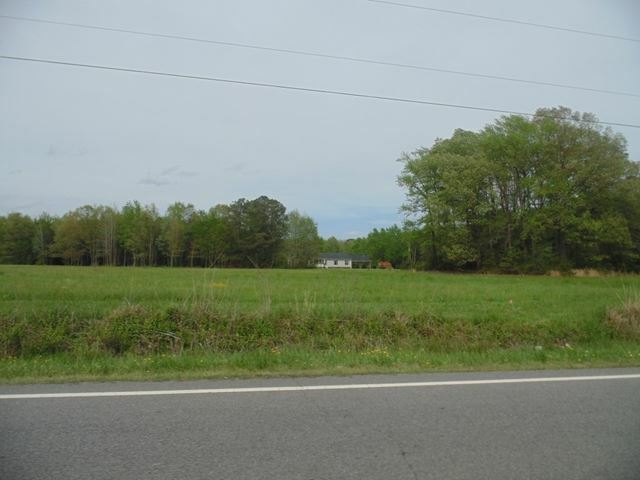 TBD Ahoskie Cofield Road, Ahoskie, NC 27910 lots and land offered for sale at $12,000.